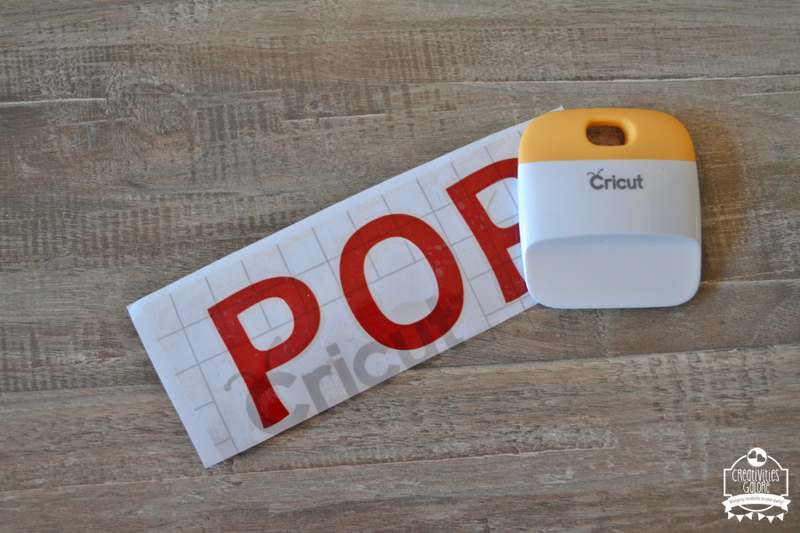 The first thing I did was was cut out the word POP with my Cricut Explore Air 2. 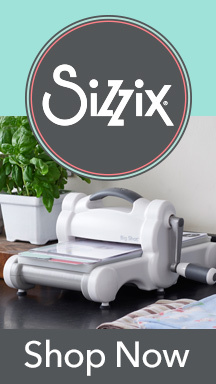 Once it was cut out and I weeded out the vinyl I did not need I placed transfer tape on top. I used my scraper to make sure it transferred over properly. I peeled the transfer tape and placed it on the side of my push pop container. I again used my scraper to make sure the vinyl stuck on properly to the container. 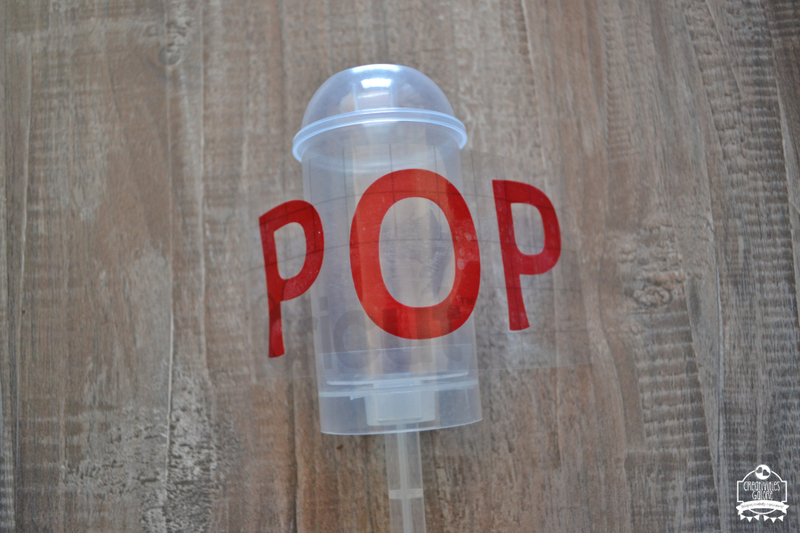 Then I peeled off the transfer tape and the word POP was on the container successfully. 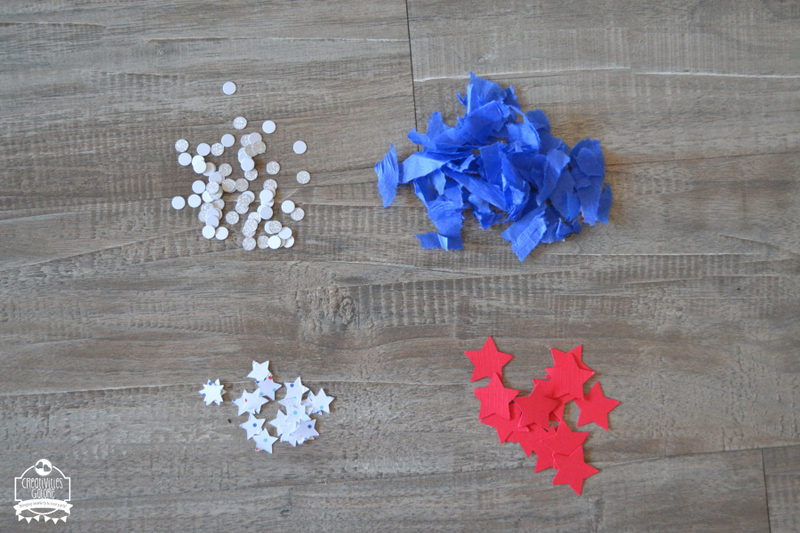 After, I used the variety of papers to cut them into designs or tear off pieces to make my confetti. Once I had the amount of confetti that I wanted I simply filled my containers. 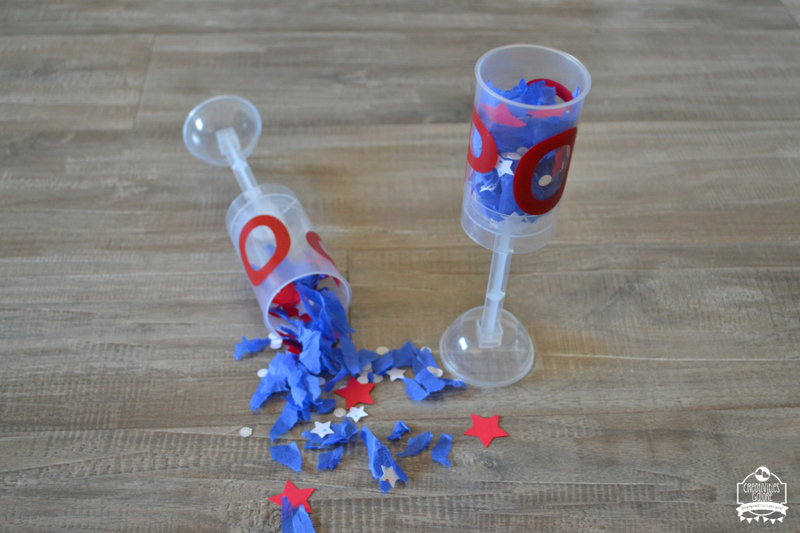 I now had these fun patriotic confetti push pops. 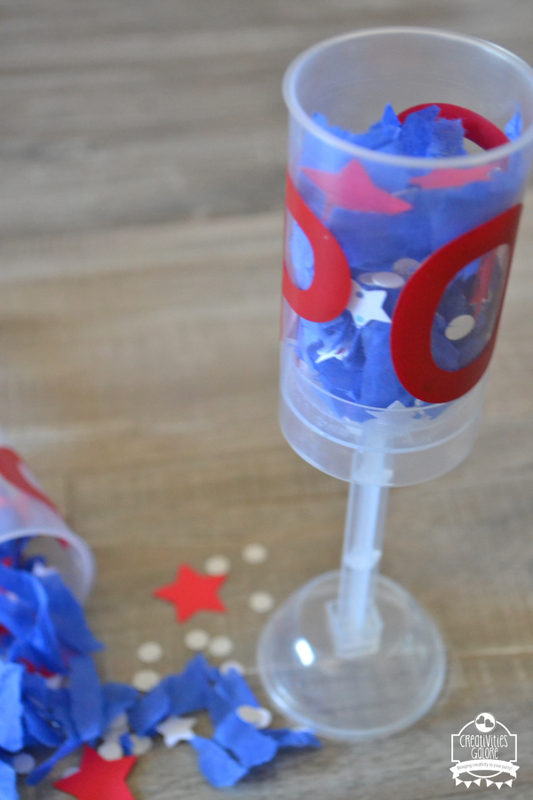 These are so fun to make and a great addition to any Patriotic celebration. Happy crafting! 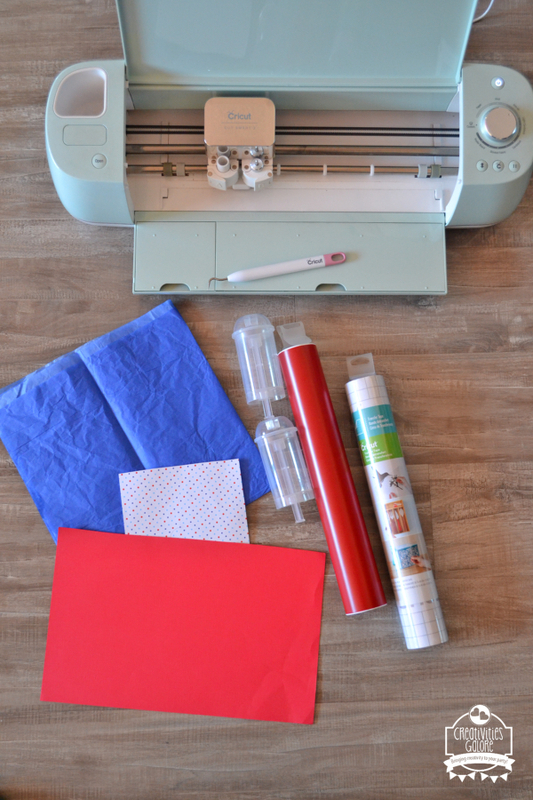 In 4th of July, Cricut, DIY, Party Favor, Patriotic. Bookmark the permalink.